Would you like to come to Canada to visit family or friends? Do you want to explore the beauty of Canada? Every year millions of people from all over the world visit Canada. Getting a Visit Visa to Canada is a great way to tour this great country and meet family and friends. Whether you are looking to visit your family in Canada for leisure purposes or if you are a tourist planning a visit to explore the country, Farah immigration can help you obtain Canada Visit Visa. The Parent and Grandparent Super Visa is one of the most efficient travel documents in Canada. The Super Visa is valid for 10 years and visitors may stay in Canada for up to two years without having to renew status. Farah Immigration can assist you in obtaining your Business Visitor Visa. 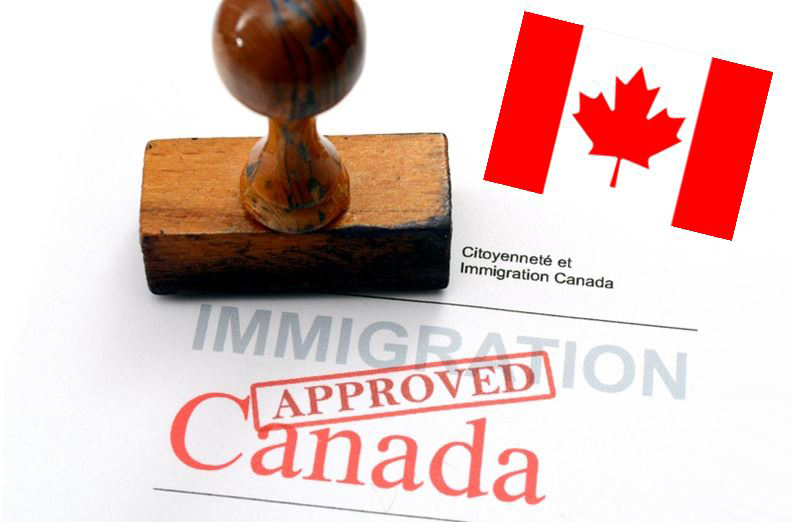 Contact us to make your dream of having a Visa to Canada a reality!